Rain-X® provides drivers with products which allows them to beat nature and outsmart the elements. Rain-X’s Flagship product Rain-X Original glass treatment has technologically advanced drivers visibility and safety for over 40 years. Rain-X has continually developed its stable of products expanding into anti-fog technology, complimentary maintenance products like the windscreen additive, the headlight restoration range and windscreen repair kit. 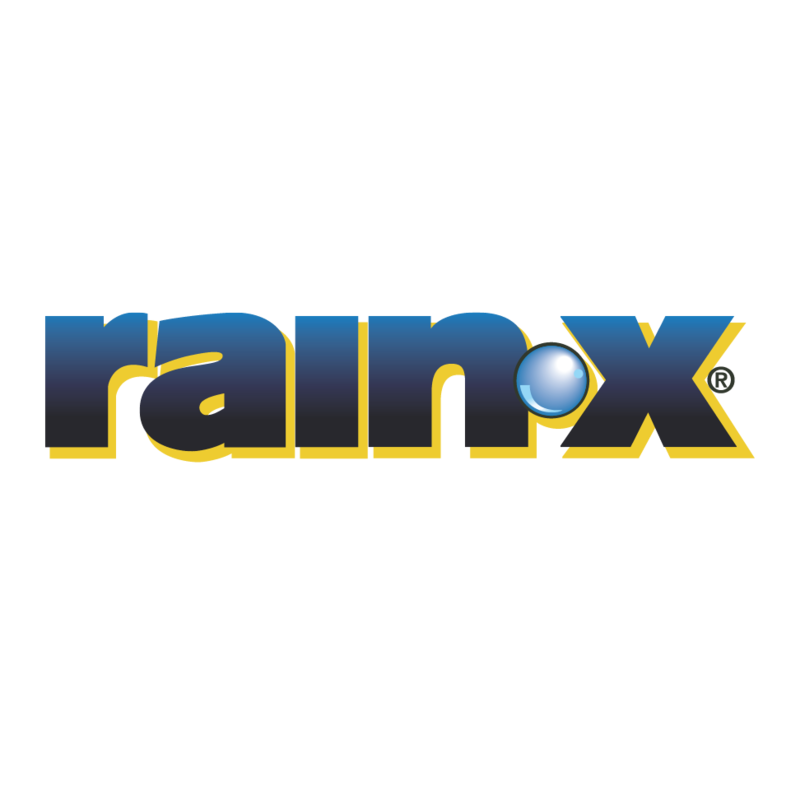 Leveraging off its patented water beading technology Rain-X has become synonymous with glass in the automotive aftermarket. All Rain-X products are designed to help keep our customers confident and one step ahead of Mother Nature on the road.